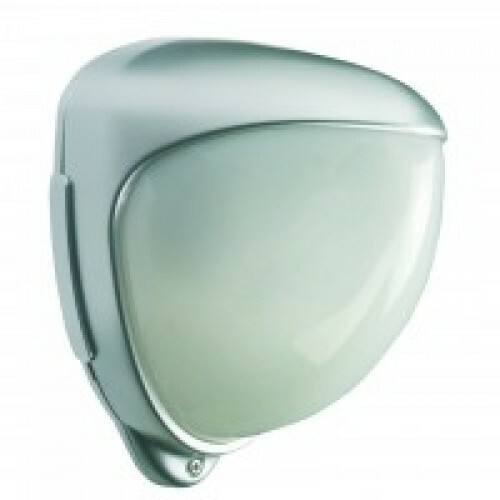 The BS8418 compliant D-TECT X detectors all feature quad PIR sensor modules, stylish IP65 fully tampered housings with a discreet internal antenna. Units accept 2 x 3 volt CR123 batteries, 500m RF transmission range on 868MHz and individual code for pairing to the receiver. 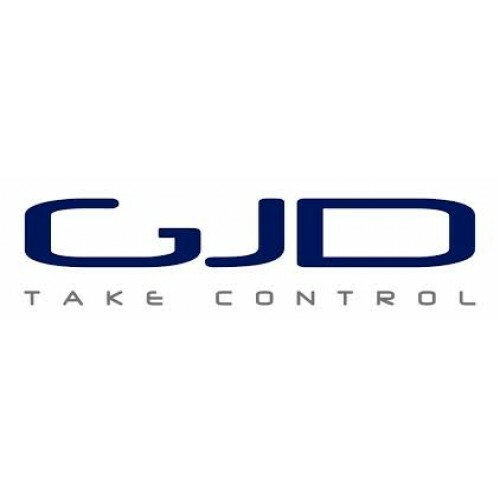 The receiver (GJD392) can be linked in its base form to 4 detectors and this can then be expanded up to 16 detectors, with the use of the GJD393 4-way expansion module. Due to the number of individual detector codes (in excess of 16M), multiple receivers can be used on any site.